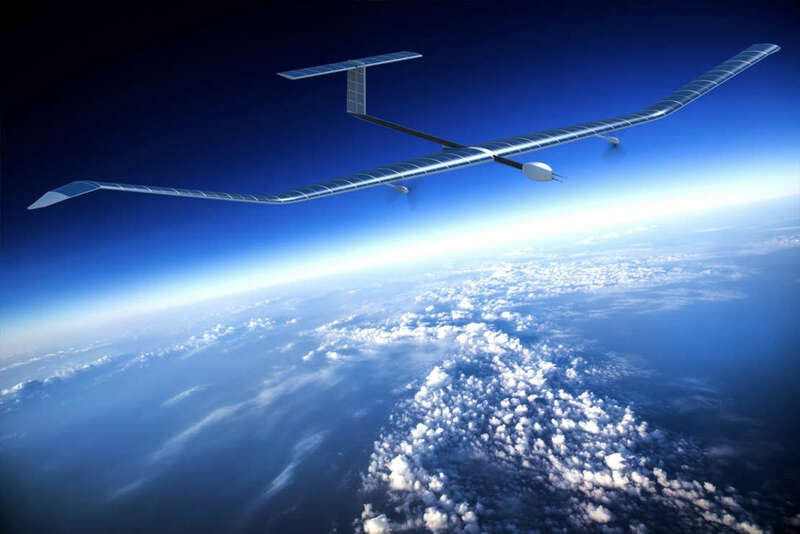 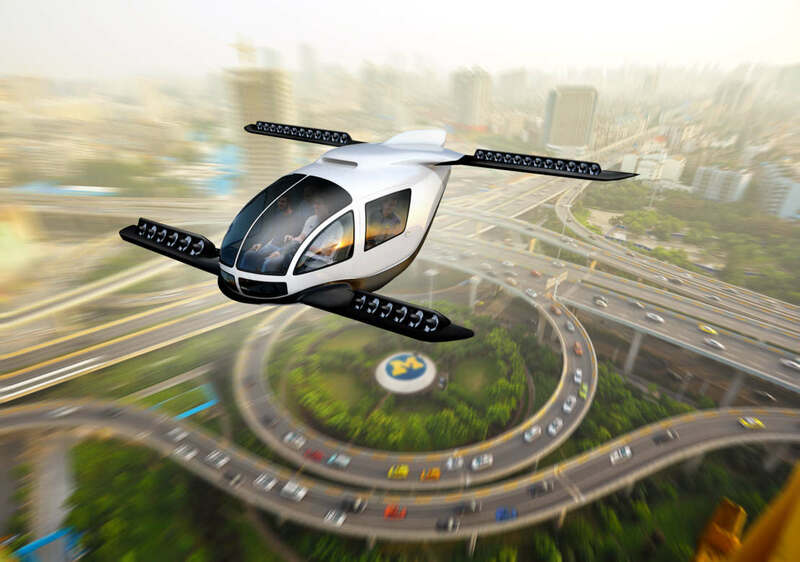 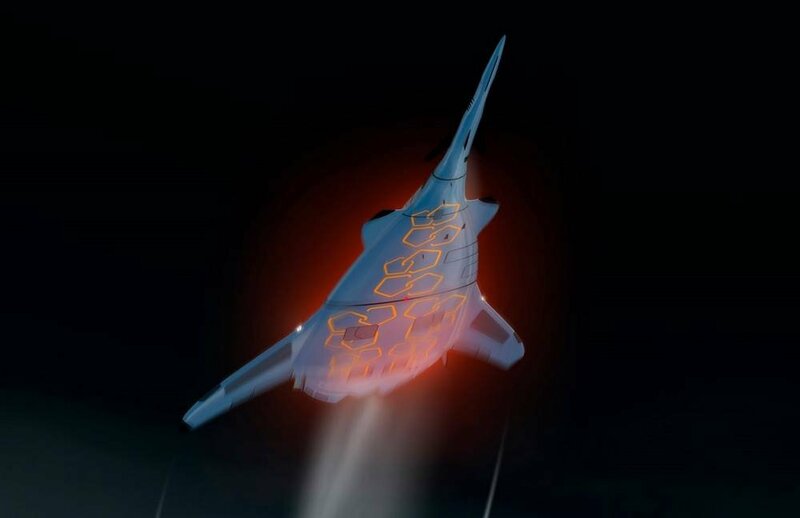 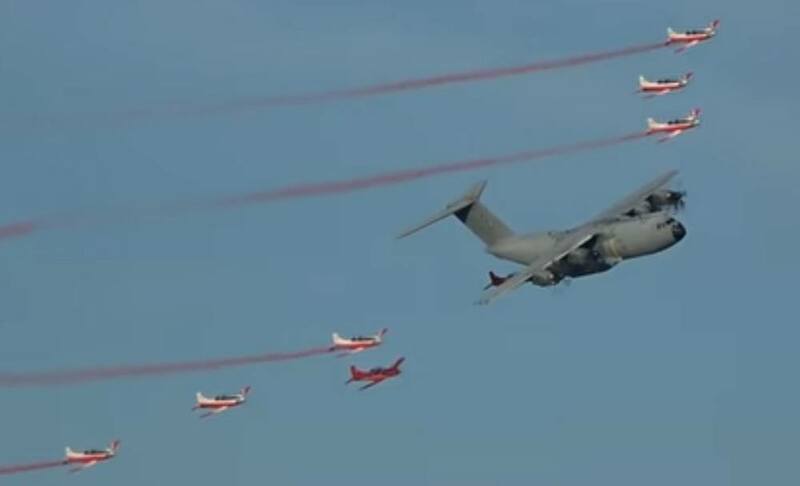 Airbus announced the successful landing of its first production aircraft of the new solar powered Zephyr S HAPS (High Altitude Pseudo-Satellite). 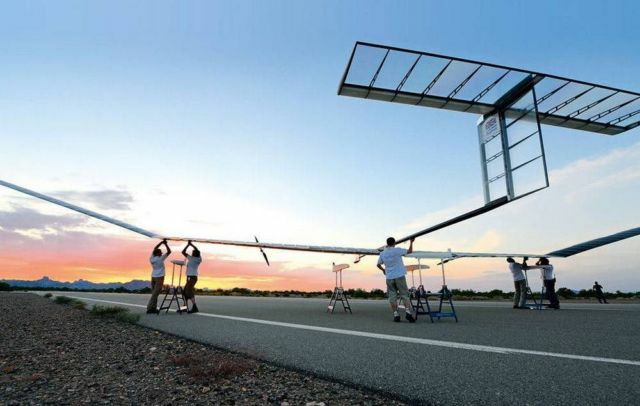 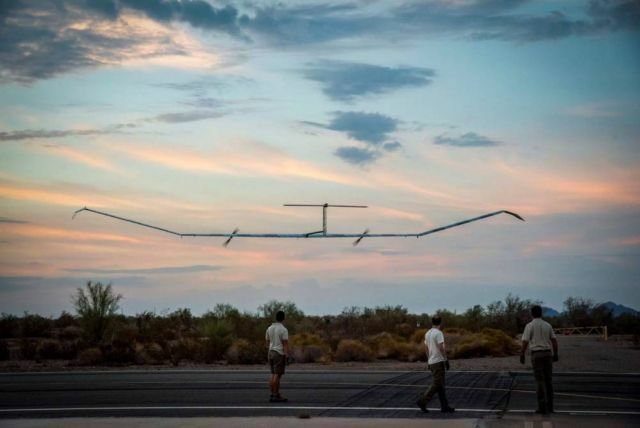 After taking off on 11th July in Arizona, USA, Airbus Defense and Space Zephyr S logged a maiden flight of over 25 days, the longest duration flight ever made. An application has been made to establish this as a new world record. 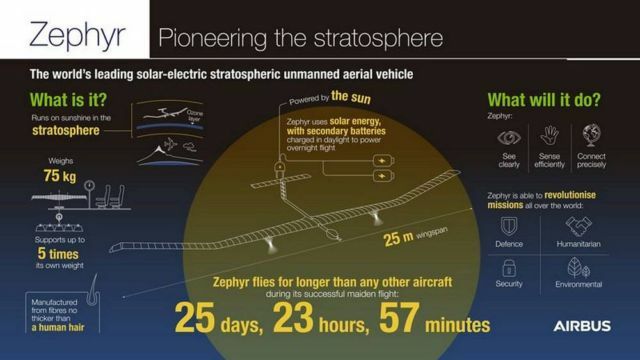 This maiden flight of the solar powered Zephyr S proves the system capabilities and achieved all the flight’s engineering objectives.